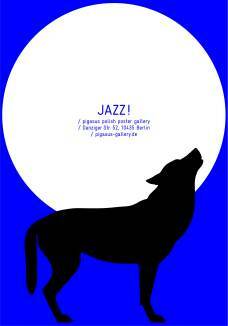 Poster Gallery (Galeria plakatu) poster designed by Leszek Żebrowski from 1998. 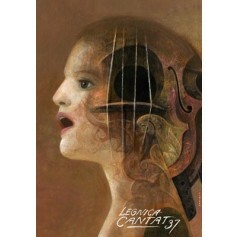 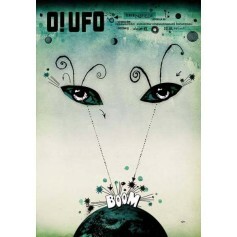 Legnica Cantat 37 (Legnica Cantat 37) opera poster designed by Wiktor Sadowski from 2007. 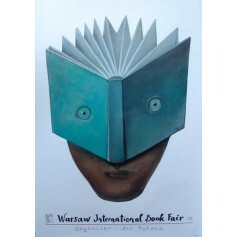 Exhibition poster by Stasys Eidrigevicius, original poster title: Warsaw international Book Fair - Warsaw international Book Fair Organizer: Art Polona. 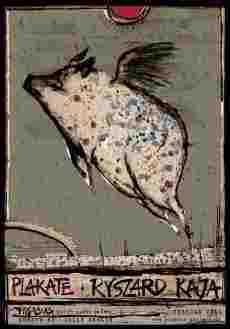 Original printing from 1993. 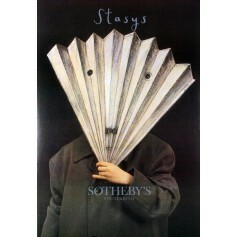 Sotheyby s (Sotheyby s) exhibition poster designed by Stasys Eidrigevicius original print from 1990.